We’d all like to consider ourselves competent photographers, but with the right tools it’s possible to take jaw-dropping photos, indistinguishable from the work of the pros. With these five great offers from TNW Deals, you can step up your photography game more than you ever thought possible – check ‘em out below! Take a leap into the future of photographic technology with the First Generation Lytro 16GB Camera, which allows you to change the focus of a photo after you’ve taken the shot. Capture the entire light field in your view, recording 11 million light rays in each scene so you’re able to refocus your shots and change perspective for a full 3D experience. Get it now for $79.99 – a full 59 percent off the MSRP. If you’re in the market for cutting edge technology on a higher level of technological quality, the Lytro Illum Camera is what you’ve been waiting for. The world’s first high-end camera to capture the entire light field, the Illum sports more robust features than its 1st Gen predecessor and a sleek design reminiscent of professional DSLRs. Capture the angle of every light ray in a scene at optimal resolution, for full post-shot refocusing abilities. The results are astounding, as you refocus your shots to change their perspective and view in post-production 3D. Get it now for $699.99, a full 46 percent off the MSRP. Let’s face it – the iPhone’s flash leaves a bit to be desired when taking low light photos. You can set a new standard for your own photography with iBlazr 2, the most advanced LED flash available. Simply attach the flash to your smartphone, tablet or DSLR to capture strong, gentle light with a 75-degree beam angle. It’s now $55.99 from TNW Deals, a fantastic 30 percent off. Ready to take incredible photos? 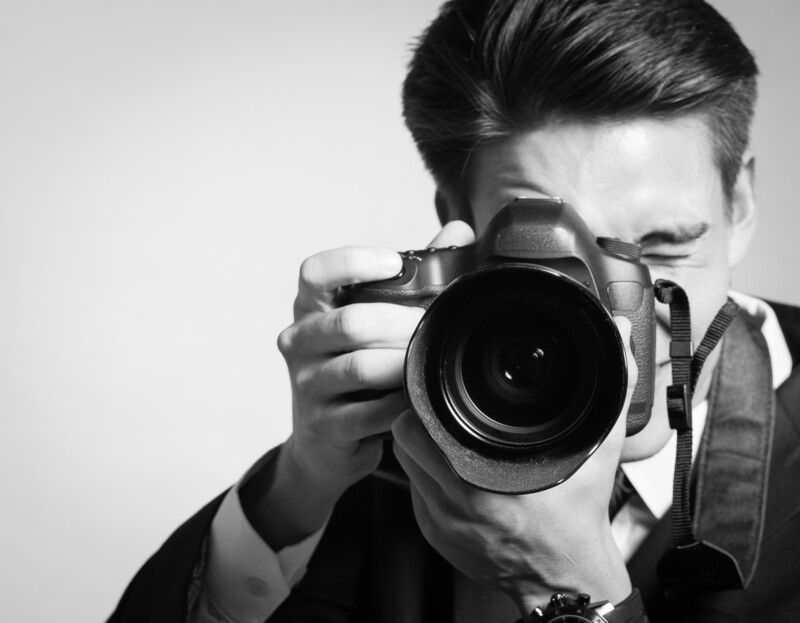 Step up your photography game with the Hollywood Art Institute Photography Course & Certification, consisting of 22 modules filled with tutorials from some of the most talented and experienced photographers in the industry. You’ll learn essential techniques to take better photos on day one, while developing an increasingly broad knowledge base that will take you from getting the shot you want through the editing process, all the way through how to profit on your photography. At 98 percent off, this $29 deal is too good to miss from TNW Deals.